We all know and dread the dinner hour if we have small children. 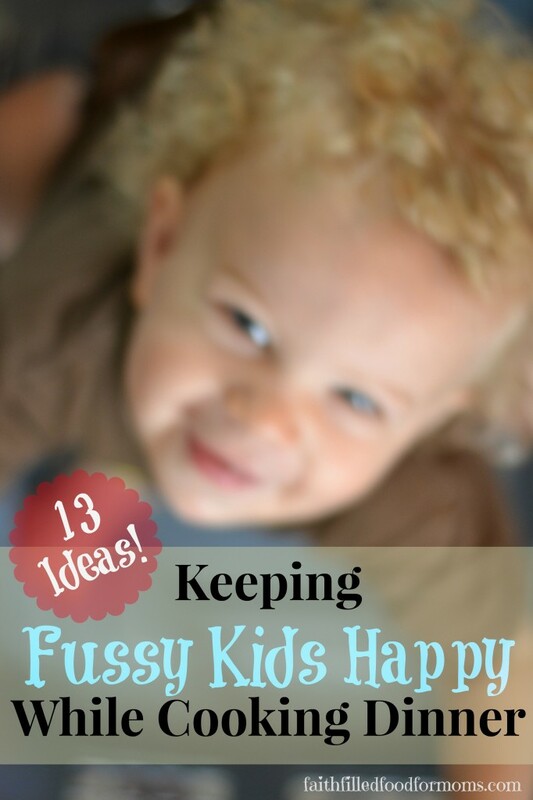 That’s why I want to help you with these 13 super ideas for keeping fussy kids happy while cooking dinner. 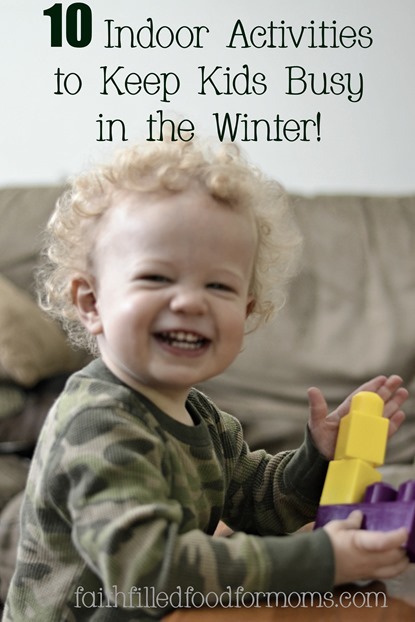 After so many years of raising kids and grandkids I have ALOT of ideas about keeping kids busy in the Summer, keeping kids busy in the Winter…well keeping kids busy ANYTIME! Dinner is the time of day they need us most and yet it’s the time of day when we can least give full attention. Unless of course you have cooked in the crockpot or you have a super easy Freezer Meal to just pop in the oven. Then good for you!! 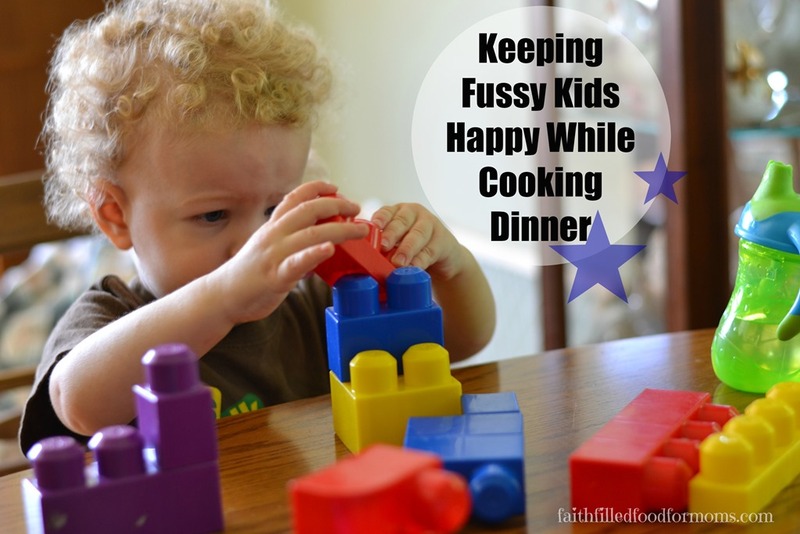 2 So here you go, a list of ideas for keeping fussy kids happy while cooking dinner! 3 Want more ideas to do with your kiddos? Click on the picture! It can keep us from even wanting to enter the kitchen and we don’t want that! Since this is such a huge dilemma and so overwhelming at times, I wanted to give you a great list of ideas that might help “curb” some of the dinner time blues with your babes. Over the years I’ve tried tons of different things…this is what I’ve found..sometimes these tips and tricks work and sometimes they don’t! HA..sorry, sometimes no matter what you do the kids are going to fuss. Boo! Just a little reality check. So here you go, a list of ideas for keeping fussy kids happy while cooking dinner! Keep in a high chair close to where you are cooking. 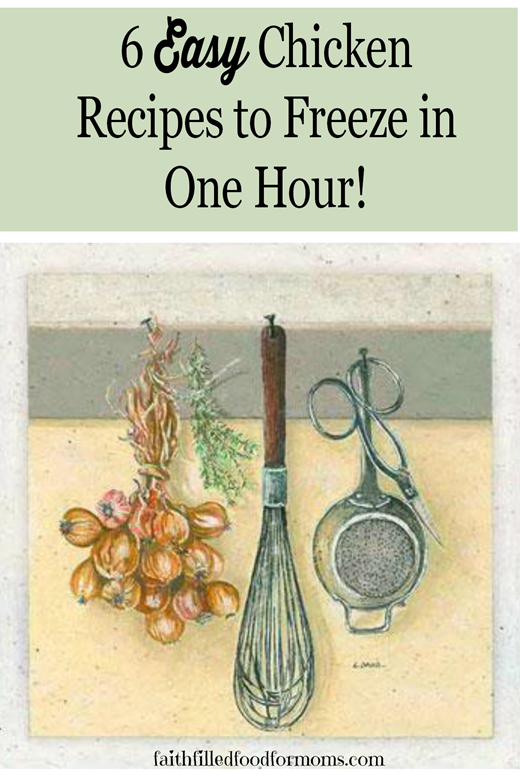 Give a kitchen utensil and bowl to “pretend” like they are cooking with you. Let your Toddler play with special foodie toys only at dinner prep time. Let them “cook” along with you! Have a cupboard with all your plastic where that you only open during meal times. It’s a mess and a little under foot, but keeps them busy! Have a special snack that will keep them happy. A snack that is only offered around dinner time. Not too filling since you want them to eat dinner. 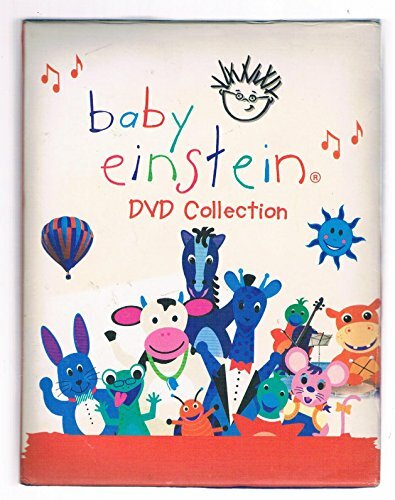 You could save a very special movie for this time, like Baby Einstein or another favorite. I would only do this if they have not had any other screen time for the day. Baby Einstein DVD’s are educational fun AND hold toddlers attention long enough to get dinner cooked! Keep the refrigerator magnets up high until dinner time..then let them low and watch the Toddlers have fun! Have an older child play with them. Make this a special time when the two or three of them do something together. Like helping the toddler to color or play play dough. Let them play with a food from the pantry that has little packets..they can dump them out and put them back in the box. Have this be Daddy’s playtime. Give them a box or laundry basket they can climb in and out of..maybe even put a balloon or two in it. Make sure they don’t eat the balloons though! 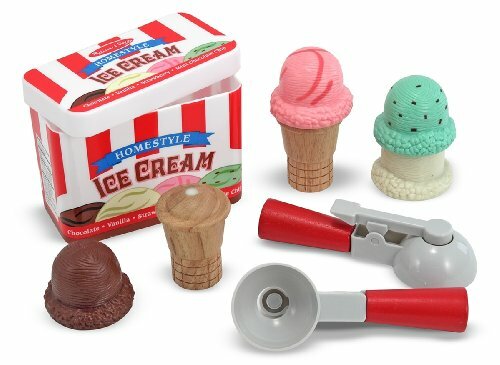 Melissa and Doug have some super fun and educational Foodie Toys for kids to play with..I highly recommend these! Meal Plan! Oh you knew I was going to say that didn’t you! It’s true though..the less time you have to spend in the kitchen with the little ones..the better! Want more ideas to do with your kiddos? Click on the picture! Fun tips ! And useful too … 🙂 thanks ! These are great ideas that I’d somehow forgotten. With #1, I was good about doing things like this, but now, on #3, I go crazy trying to fix dinner. Daddy plays with the two older girls and I usually have the baby on my hip. He’s old enough now though that several of these ideas would work. Thanks for the reminder!